Situated on a corner lot in the charming Deer Creek Subdivision of Williamsburg, this beautiful 3 bedroom/2 bathroom home is freshly-painted both inside and out, features an open-floor plan with awesome laminate wood floors, and is just two doors down from the community park/swimming pool. This home also includes an enclosed lanai, stainless steel appliances, a new hot-water heater, and washer/dryer (not warranted). 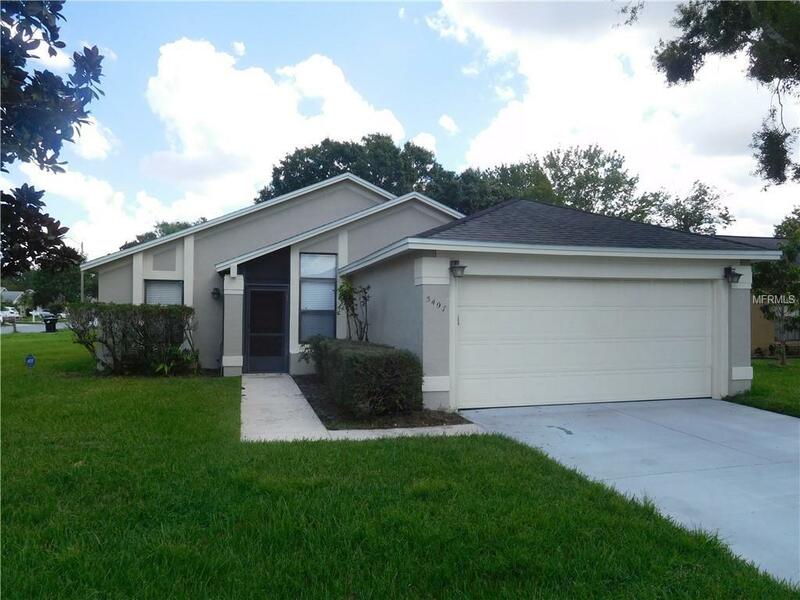 And its close proximity to major highways makes nearly everything in Orlando (theme parks, restaurants, Orlando International Airport) very easily accessible. Best of all, this home is move-in ready today!